We at OCD recommend PPF for clients wanting the maximum protection available for their vehicle. 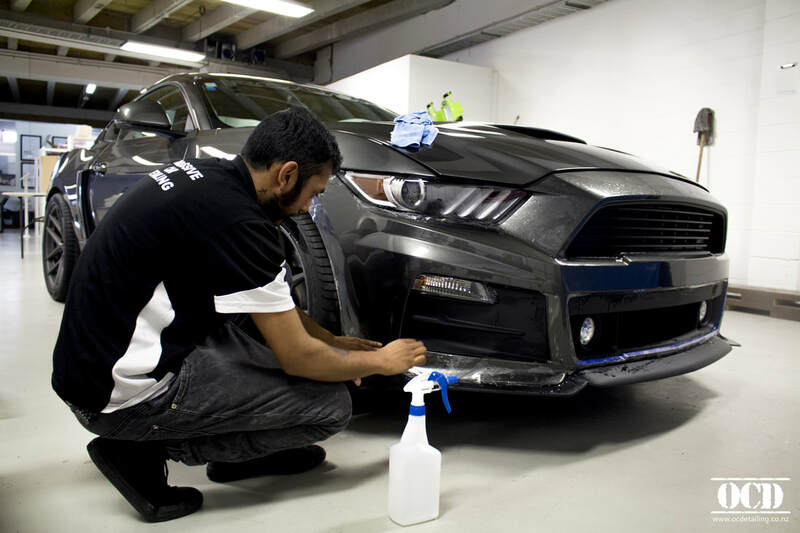 Our paint protection film by SunTek keeps your vehicle protected & looking newer for longer. PPF films are clear, near-invisible, resistant to light scratches and offer high levels of gloss. We have options for high-gloss clear or matte PPF, depending on your requirements. ​Where can we apply PPF to your vehicle?